The Alameda/Beaumont neighborhood is booming. 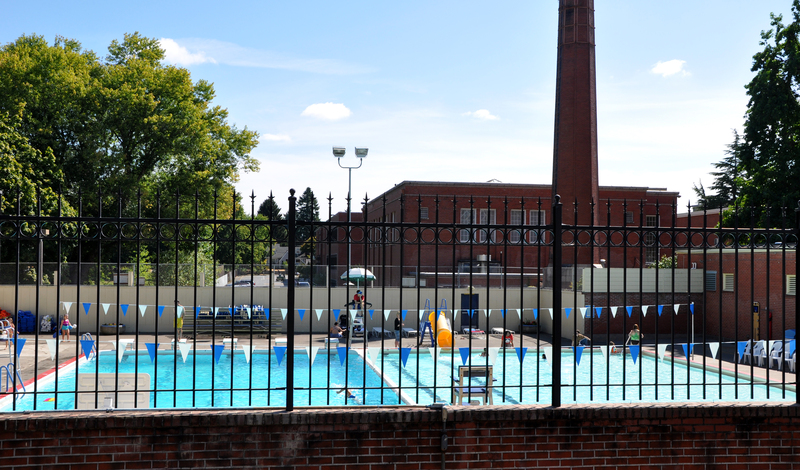 With the exciting growth on NE Fremont street , access to parks and the neighborhood elementary being rated in the top 5% of Portland public schools, you find a mix of young families, professionals but downsizers as well. There is a store or establishment for all ages on NE Fremont. Step out on a summer day or evening and try one of my suggestions. 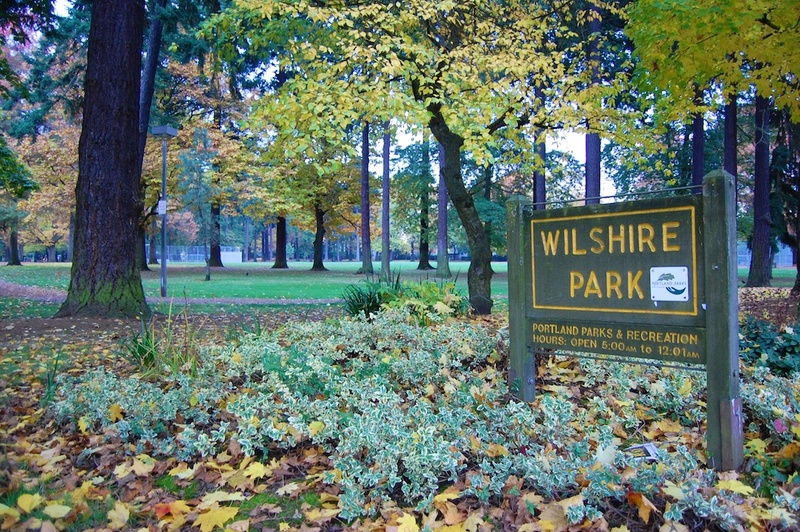 Wilshire Park is great place to hang out, located on NE 33rd and Skidmore St. It is known for wonderful walking and running trails with lots of shade from the trees. There is a great dog park there as well, isolated from all the other things (Duffy approves). There is a fantastic children’s playground ( a childhood favorites for Molly and Megan) as well as plenty of space to grab some sun rays or throw a frisbee. Last thing that is a must to visit in the Beaumont area is NE Fremont street. A street filled with great shops and highly reviewed restaurants. One of my favorite restaurants on the street is Smallwares, an Asian fusion take with many small plate choices for sharing(tapas) and a wonderful late night happy hour. 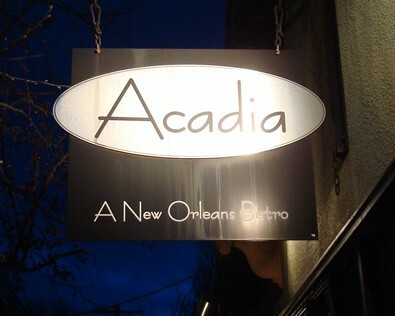 Another crowd favorite is Acadia, a New Orleans style bistro with great authentic food and a cool Louisiana vibe. The locals find it convenient to visit this street when they live just a block or two away because you can find everything on Fremont. Literally everything, like the awesome local grocery shop, convenient if you need one more tomato for dinner! Or the gift shop right across the street from Pizzicato, you never know when a last minute party might pop up and you’ll need quick gift. In just one week the Fremont Festival is scheduled for Aug.,1st from 10am-5pm. It will start with a kids bike and pet parade and the festival goes on throughout the day. The fest will have a variety of food, live music, and street vendors. A great way to spend your Saturday if you’re looking for something fun to do.